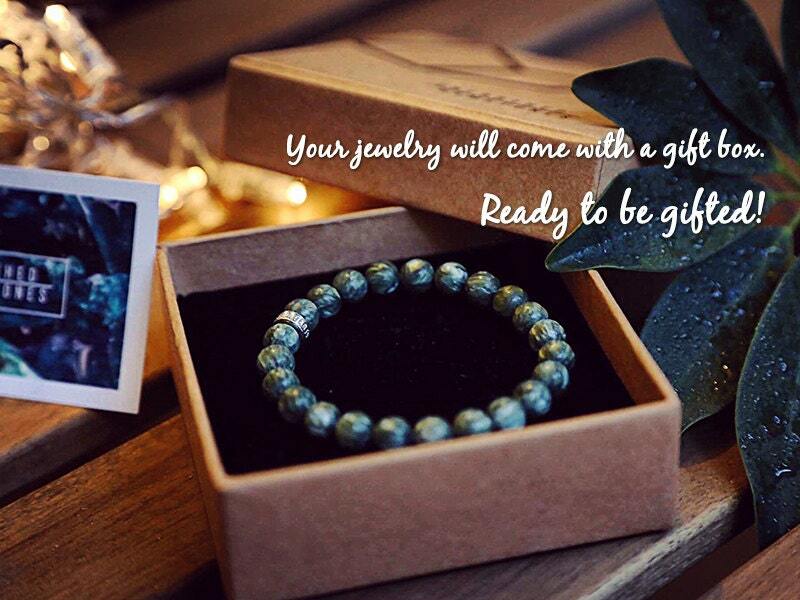 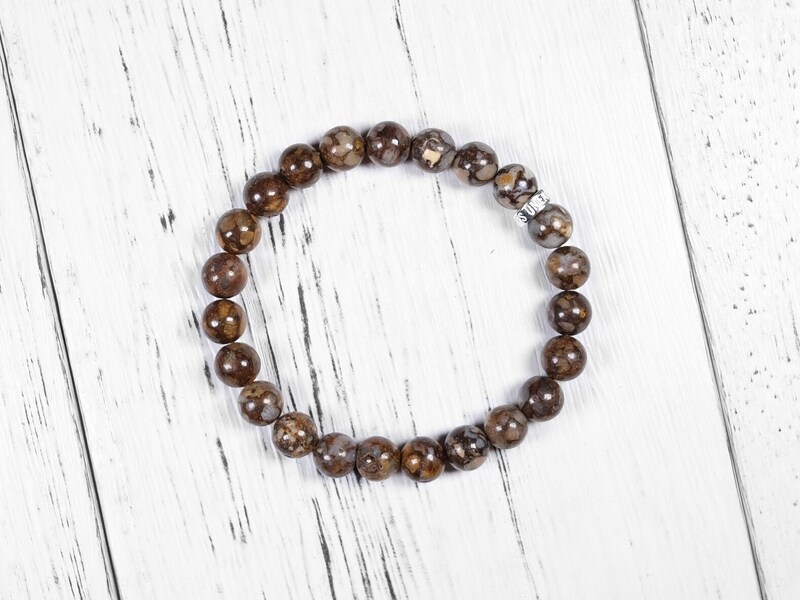 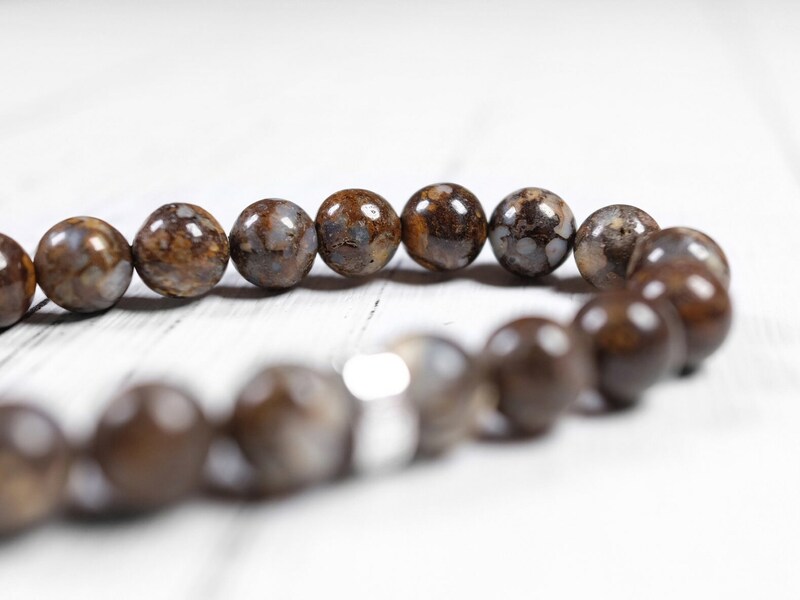 This bracelet uses natural brown opal. 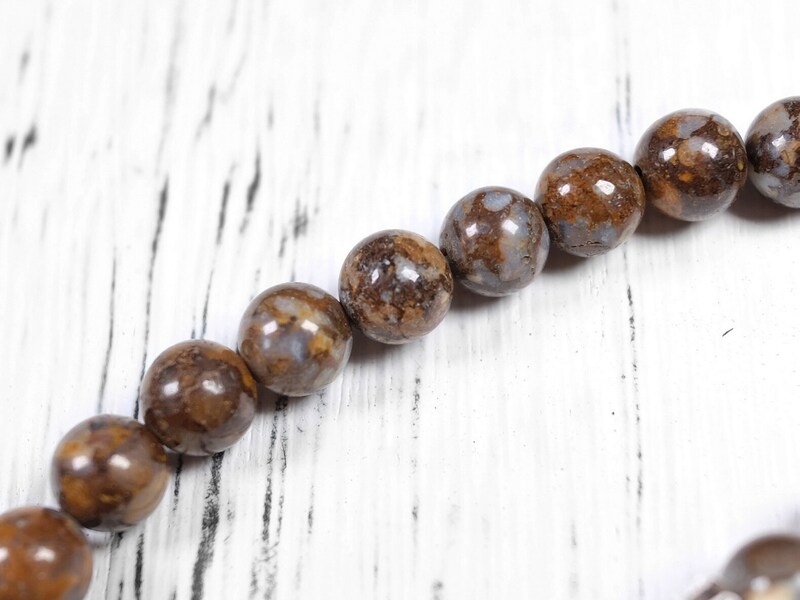 This type of opal is called common opal and does not have the play of color that precious opal has. 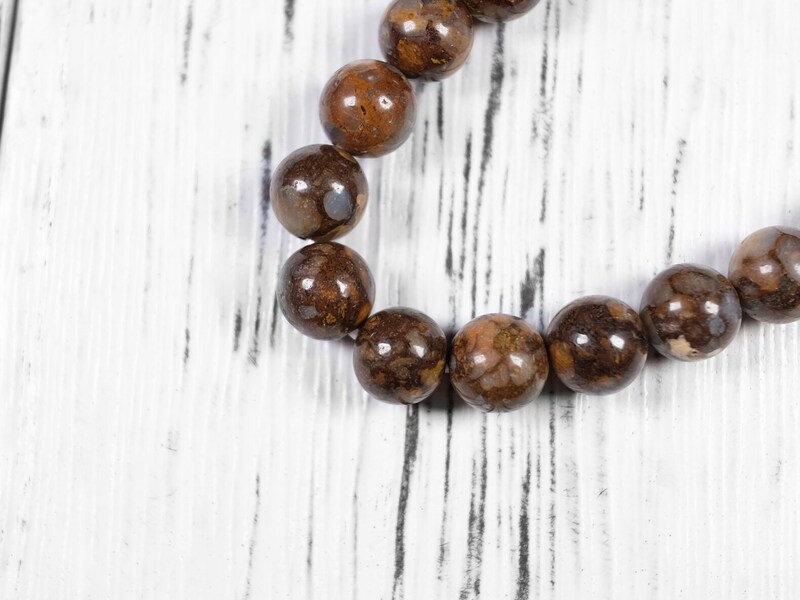 The color palette is rich and earthy. 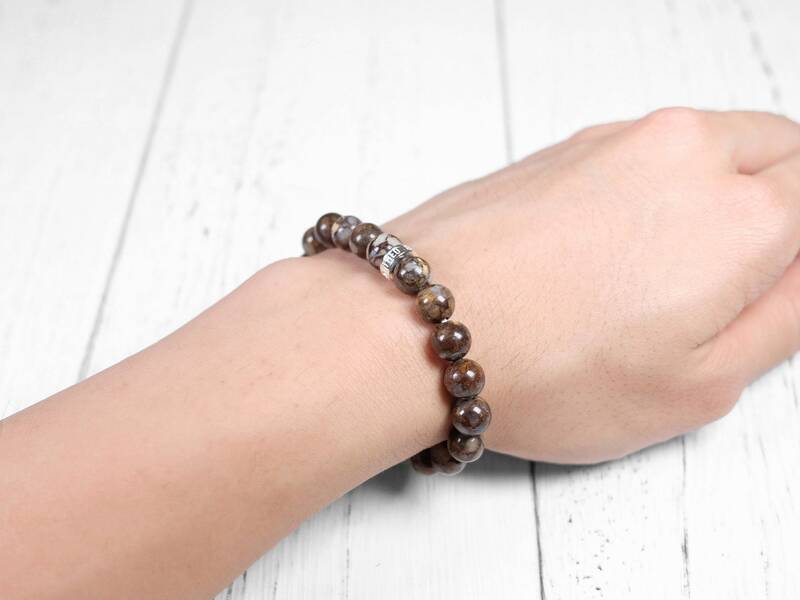 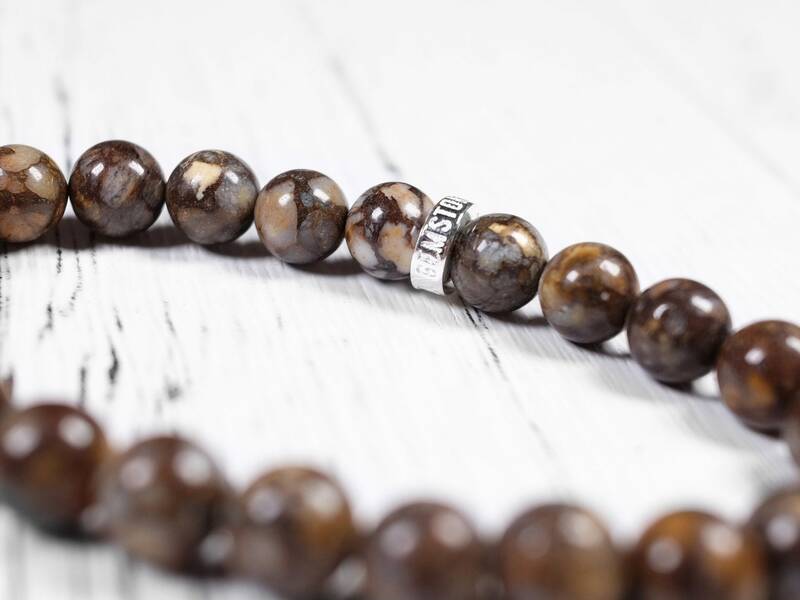 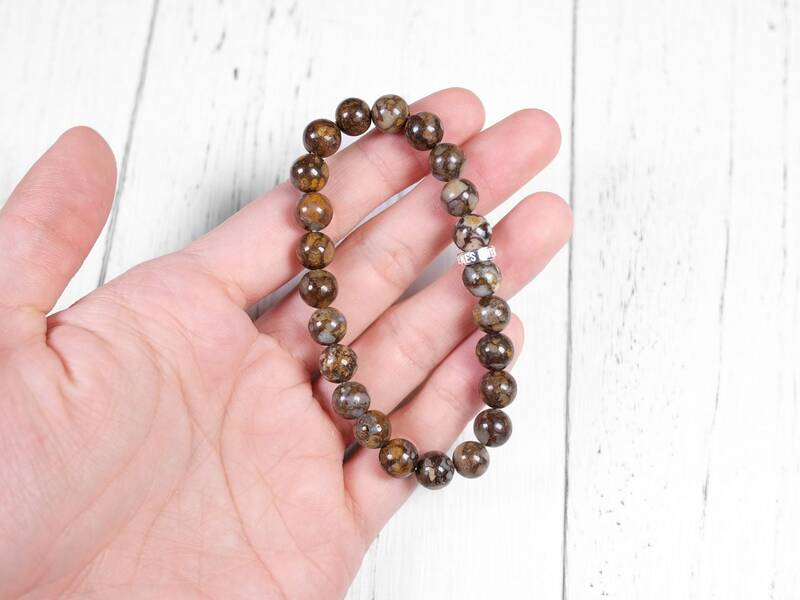 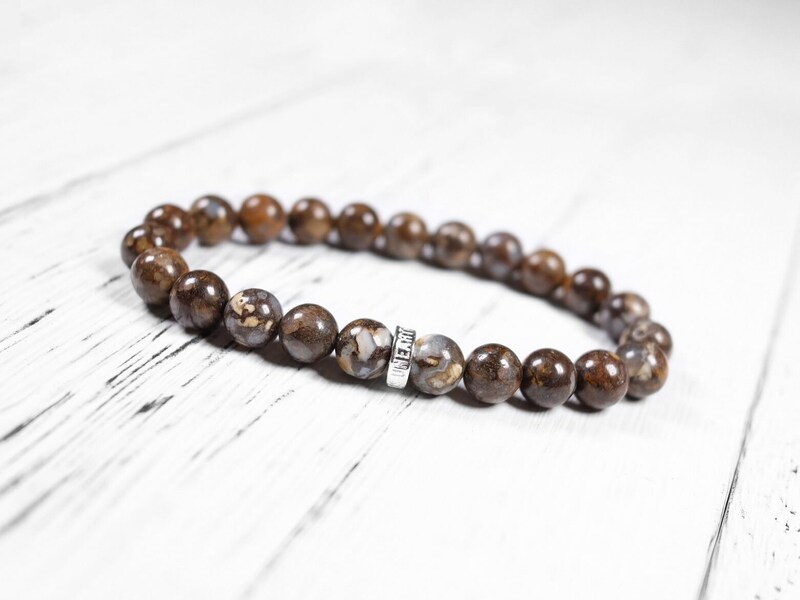 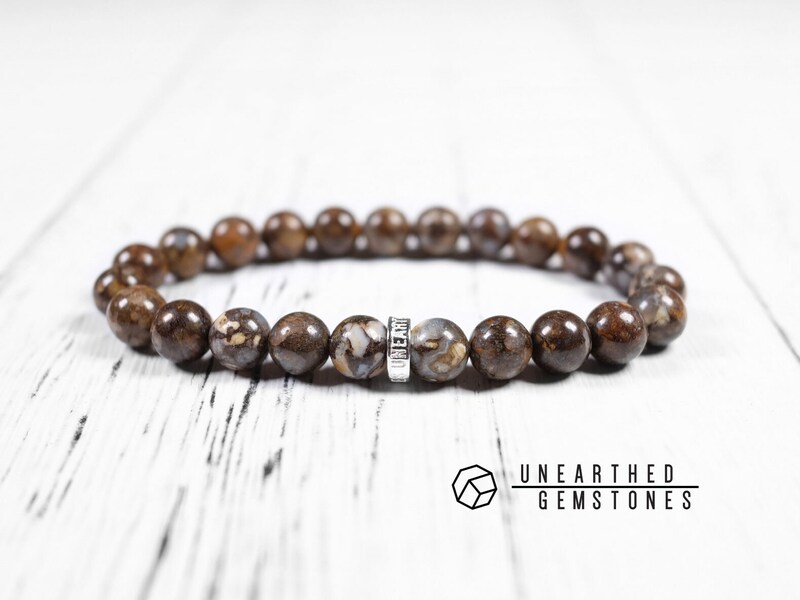 With the Unearthed Gemstones Sterling Silver, this bracelet is a great way to wear this brown opal.